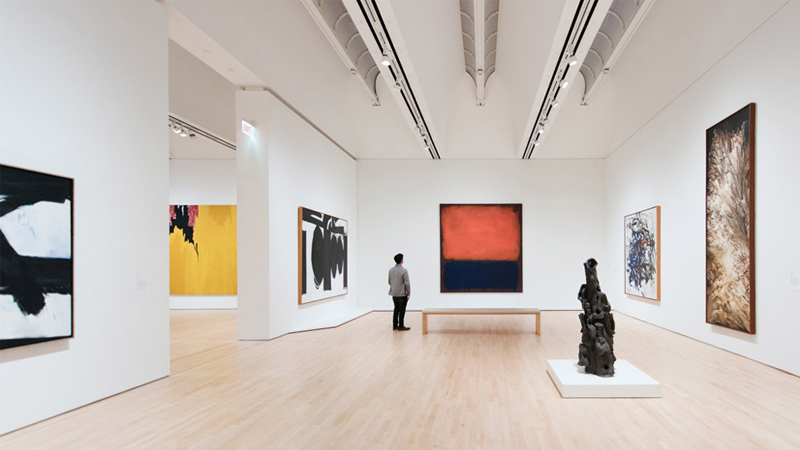 The collections of American museums are undergoing major transformations in 2019 and, as a result, three top art institutions (MoMA, the Guggenheim and SFMOMA) will auction important works at Sotheby's this year. This spring, each will part with multimillion dollar masterpieces in an effort to diversify their collections and rethink established art historical canons. Deaccessioning is the term used for museums selling works from their collections, often to benefit their new acquisitions fund. The process of deaccessioning is governed by guidelines outlined by the American Alliance of Museums (AAM) and the Association of Art Museum Directors (AAMD) which state that any funds raised from selling works from a museum's collection may only go towards a new acquisitions fund and upkeep and not towards the financial operation of the institution. While deaccessioning has been occurring at regional museums, the fact that this phenomenon is occurring simultaneously at three of the country's biggest art institutions signals a shift in museum curation to better reflect the 21st century milieu. A recent study published in February 2019 by the Public Library of Science found that 85% of artists represented in the US's 18 major art museums are male and 87% are white. The study's results found that there is "a very weak association between collection mission and diversity, opening the possibility that a museum wishing to increase diversity in its collection might do so without changing the geographic and/or temporal emphases of its mission." As the lack of diversity in museums collections are exposed and reevaluated, more museums may turn to deaccessioning to fund more varied and inclusive acquisitions. 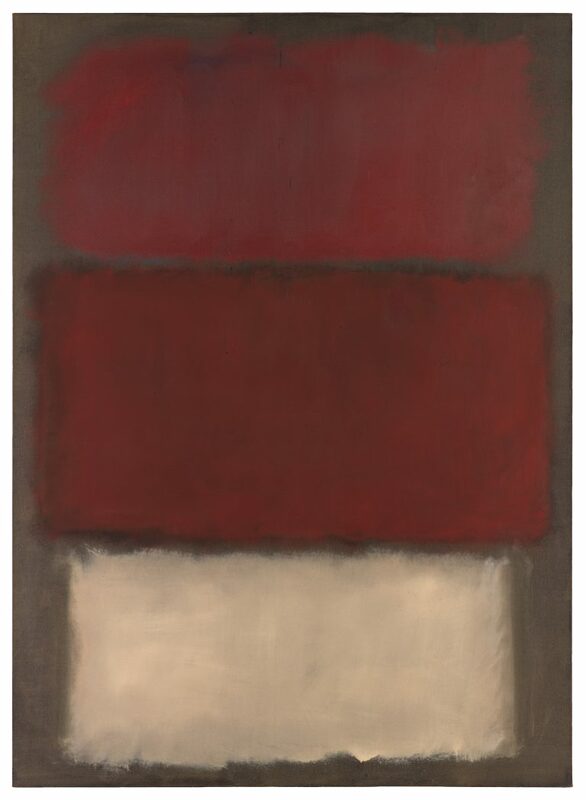 In Sotheby's upcoming Post War and Contemporary sale in May, SFMOMA (San Francisco Museum of Modern Art) will sell Untitled, a Mark Rothko Color Field painting from 1960 that is expected to fetch up to $50 million. The oil on canvas was a gift from Peggy Guggenheim and has been in SFMOMA's collection since 1998. 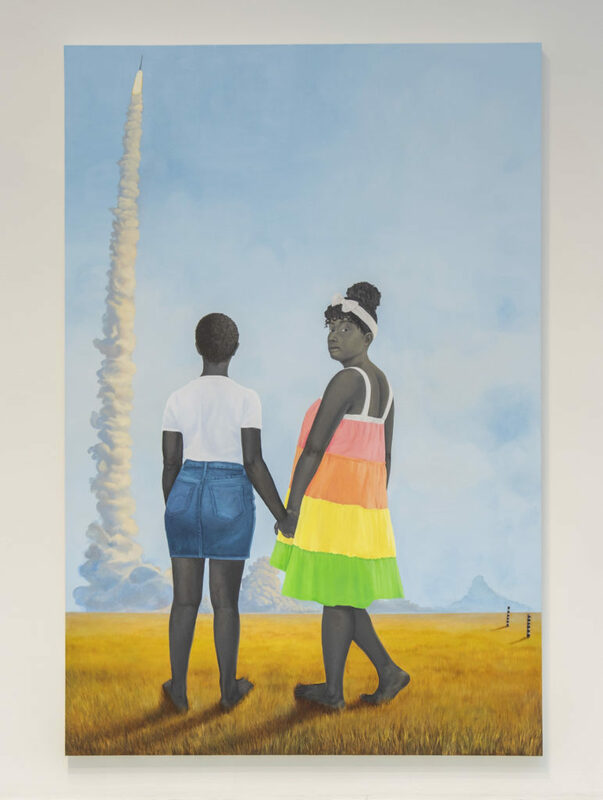 The museum announced that it is auctioning the work to "broadly diversify its collection, enhance its contemporary holdings and address art historical gaps." Neal Benzra, the Director of SFMOMA, added, "With a spirit of experimentation, diversity of thought and openness to new ways of telling stories, we are rethinking our exhibitions, collections and education programs to enhance accessibility and expand our commitment to a global perspective, while sustaining our dedication to Bay Area and California art." New York's Guggenheim Museum is selling a work by a modernist of the same era as Rothko, Zao Wou-Ki. The sale is especially timely because the late Chinese artist reached global prominence last year when he became the most expensive Asian modern artist. His large-scale oil painting Juin-Octobre 1985 sold for $65.2 million, making it the tenth most expensive work sold in 2018. 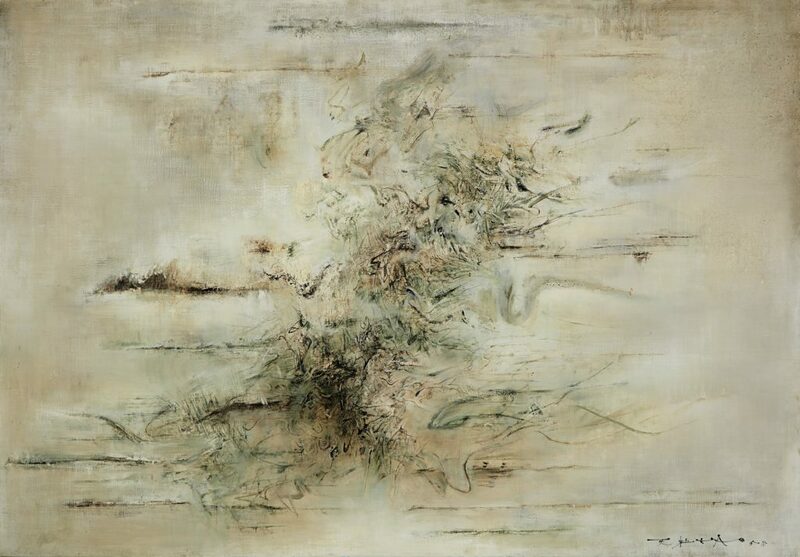 In March, Sotheby's Hong Kong will host the sale of Wou-Ki's Untitled (1958), an oil on canvas from his Oracle Bone period that is estimated at $7.7-10 million. The artist's works fuse ancient Chinese art forms with contemporary abstraction. Untitled was donated to the Guggenheim 55 years ago and, according to Sotheby's, is being sold to benefit the museum's art fund. Deaccessioning, however, often comes with controversy. 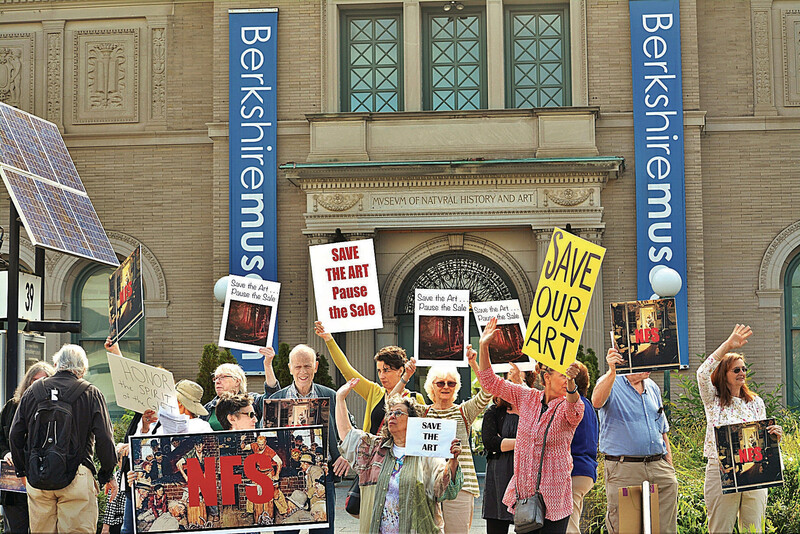 Last year, the Berkshire Museum in Pittsfield, Massachusetts held major sales that headlined the news. The museum raised $53.2 million by selling off 20 top works by artists as Norman Rockwell, Albert Bierstadt, Alexander Calder and Thomas Moran to offset their mounting debts. However, using the funds for purposes other than acquisition is against the rules of the AAMD and led to their release of a statement in opposition to the museum. 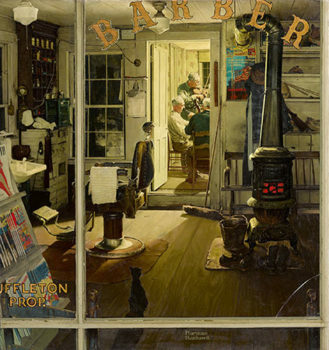 The most expensive sale was Shuffleton's Barbershop (1950) by Norman Rockwell, which the artist himself donated to the Berkshire Museum. Although the hammer price was not revealed, Sotheby's pre-auction estimate was between $20-30 million. After angry outcries that the work would disappear from public view, it was purchased by George Lucas, the creator of the Star Wars and Indiana Jones franchises, for the Lucas Museum of Narrative Art, opening in 2022 in L.A. However, in other cases, deaccessioning signals a shift in a museum's ethos. 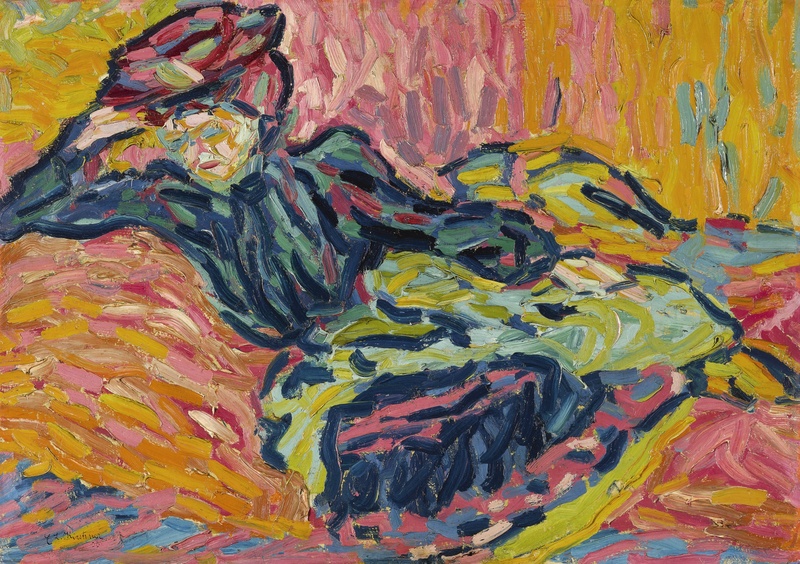 In May 2018, the Baltimore Museum of Art sold almost $8 million worth of art at Sotheby's, including paintings by Andy Warhol, Kenneth Noland and Franz Kline, in an attempt to diversify their collection, replacing them with works by up-and-coming contemporary talents like Amy Sherald (Michelle Obama's portraitist) and Jack Whitten. Christopher Bedford, the BMA's director, said “By moving toward equitable representation and historical accuracy in our collection, we aspire to become a better reflection of our Baltimore community and lead fruitful dialogue on future museum practices amongst our peers." As museums astutely focus on the holistic diversity of the artists, mediums and time periods exhibited in their collections, curators today are redefining art history's canon for the 21st century. With the intent to replace the works of modern artistic legends like Rothko and Kirchner with underrepresented artists, museums are ushering in a new era of acquisitions that give voice to a wider range of artistic talent.